Police appeal for information after a child was approached by a man yesterday Feb 23 at around 1.40pm on Marsland Road in Sale. The man said to the child that he knew his mum and that he had a parcel to deliver. Gladly the child was unharmed in the incident. The description of the man is he had light brown hair and in his 30’s , he was driving a small blue car. 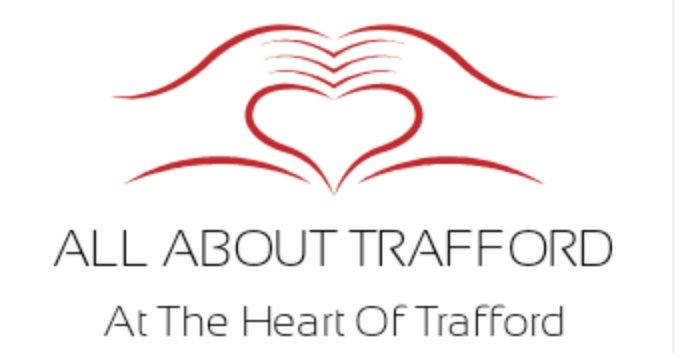 Trafford has had a few attempted abduction incidents in the past, but so far as we know, nobody has been caught, and fortunately all children have escaped unhurt.